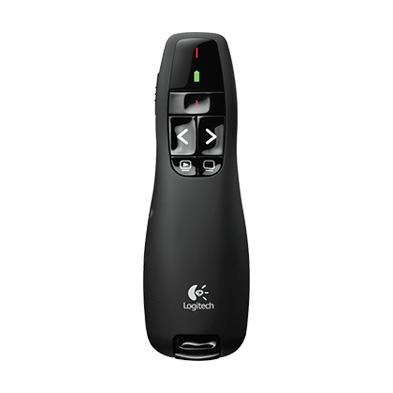 Logitech Ultra Portable Wireless Mouse M187. Take it wherever you take your laptop—thanks to its pocket-ready, extra-small design. Plus, setup is simple. Just plug in the nano receiver and start using your mouse. 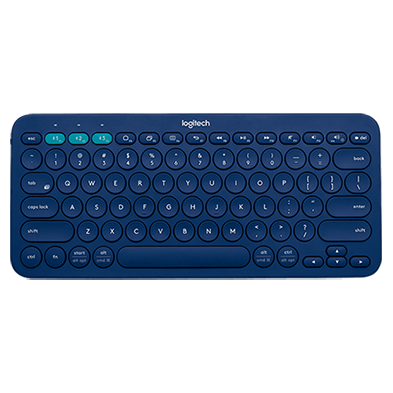 You’ll enjoy the freedom of wireless with more precision and control than your laptop’s touchpad. 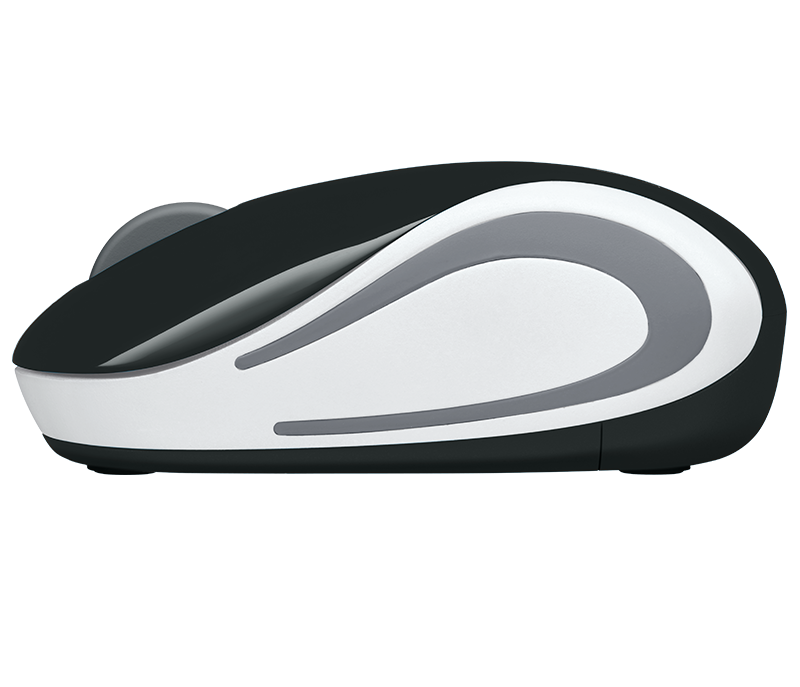 You can take the Mini Mouse wherever you take your laptop—thanks to its pocket-ready, extra-small design. The nano receiver is so small it stays in your USB port—without worry of losing or breaking it. 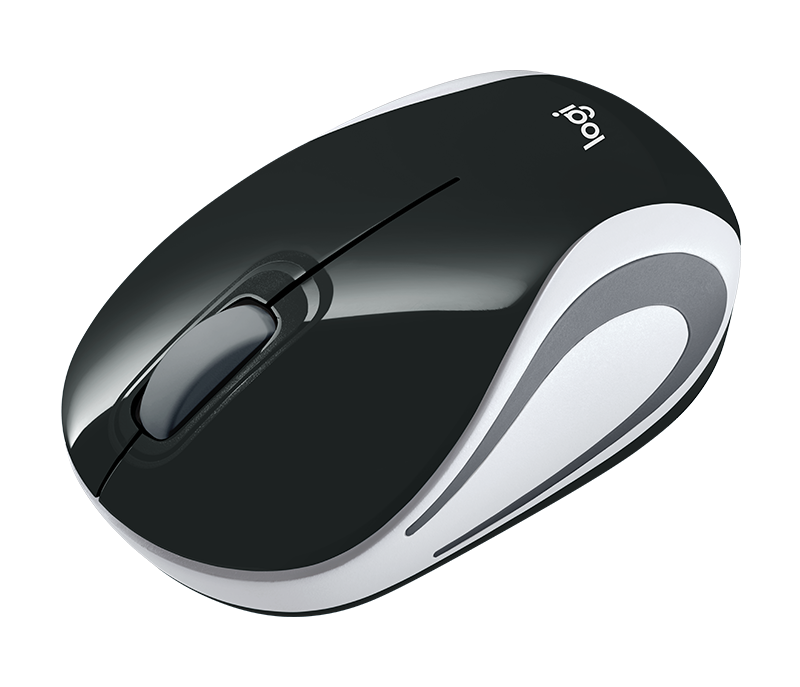 If you do need to remove it, it stores inside the mouse. 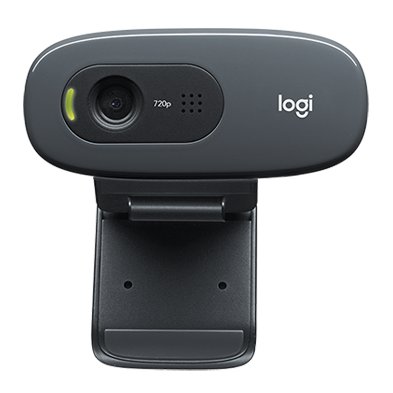 You get the high quality and reliability that have made Logitech the global leader for mice—plus a three-year limited hardware warranty. 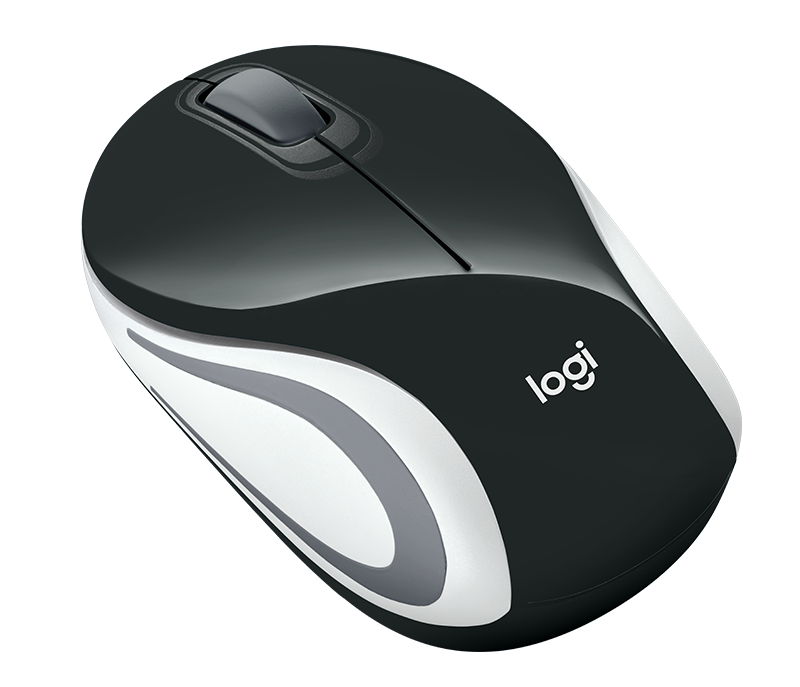 Your mouse works with Windows®, Mac, Chrome® and Linux®. 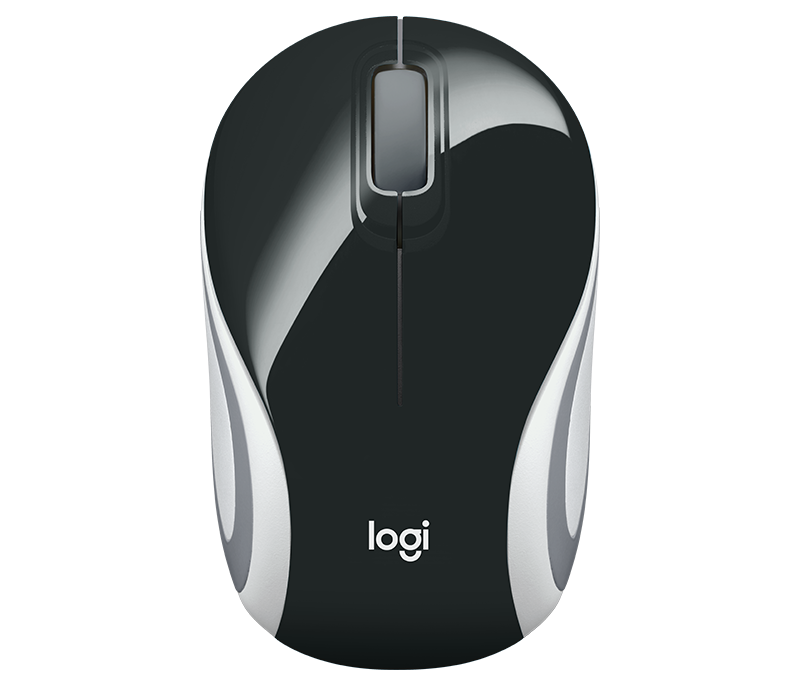 No matter what type of computer you own today—or buy tomorrow—you can depend on your mouse to work like you expect. It may vary based on use and computing conditions.